PFLG contains ported Unity games for Linux. 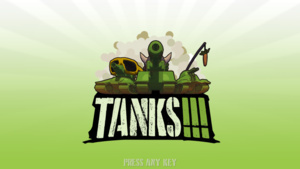 Download and play now! 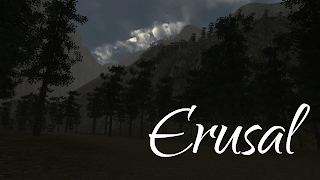 Battle Players In This Real Time Multiplayer Shooter! 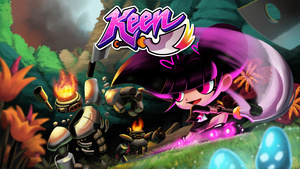 Keen is a turn-based puzzle game with Zelda-inspired adventures and tactical combat! Minos is a first-person adventure game that explores the mystery of Theseus and the Minotaur and the lives of those sent to the labyrinth. Work your way through the labyrinth, discovering the fates of those that came before you, but beware! You are not alone. You don't remember how you got to the graveyard, but you know you've been meaning to visit. 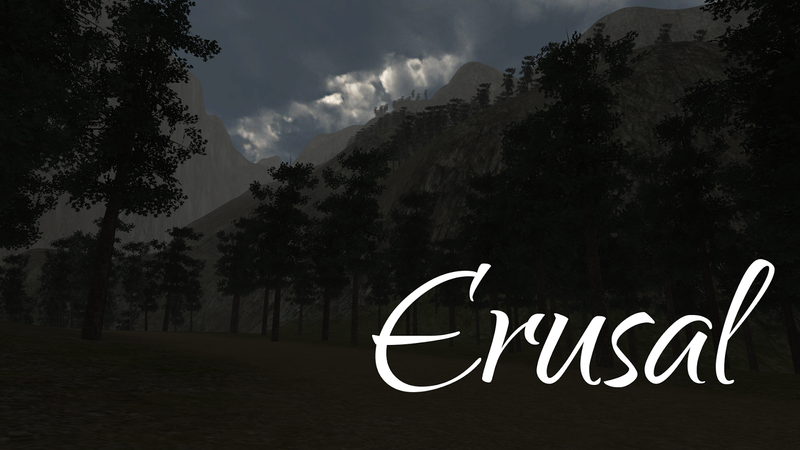 Erusal is an epistolary story told through the medium of video games. 5 chapters Slenderman Must Die - best horror game! FPS Horror Shooter! Explore Your Nightmares. Try To Wake Up! 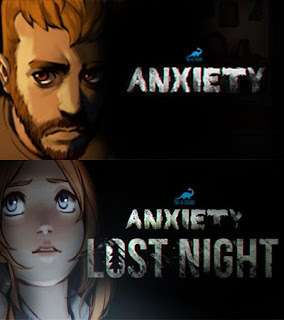 If you love Slenderman Type of games, you're gonna love this game!